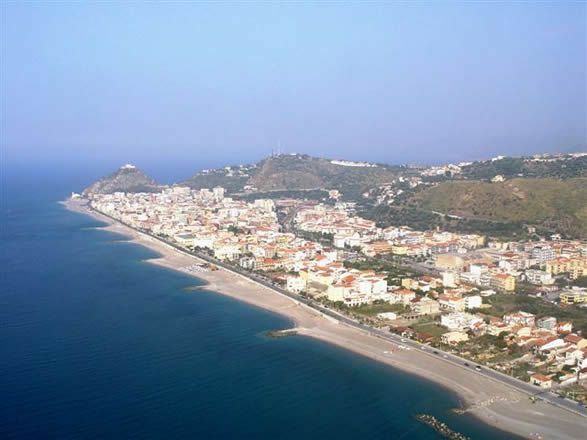 One after the other and making it difficult to decide which is more attractive, towns and little villages sit on the coast facing the Tyrrhenian Sea. Beware the soaring season prices. The towns overflow with young people and noisy families. Yet they are worth visiting and absolutely rewarding. For them tourist industry is a great income. Leaving the coast and driving inland there are two magnificent parks to let you immerse in pure air, wild nature, enjoy unsurpassed views and stroll. Accommodation turns a bit simpler and food goes back to the traditional recipes. Mountain villages dot the parks here and there. If you are into beach life…well…go back to the coast and head for Capo d’Orlando (Picture 1), Cefalù (Picture 2) and Milazzo. Breathe in the unpolluted air of Parco Naturale Regionale delle Madonie and Parco dei Nebrodi (Picture 3). Enjoy its wildlife developing in front of your very eyes. 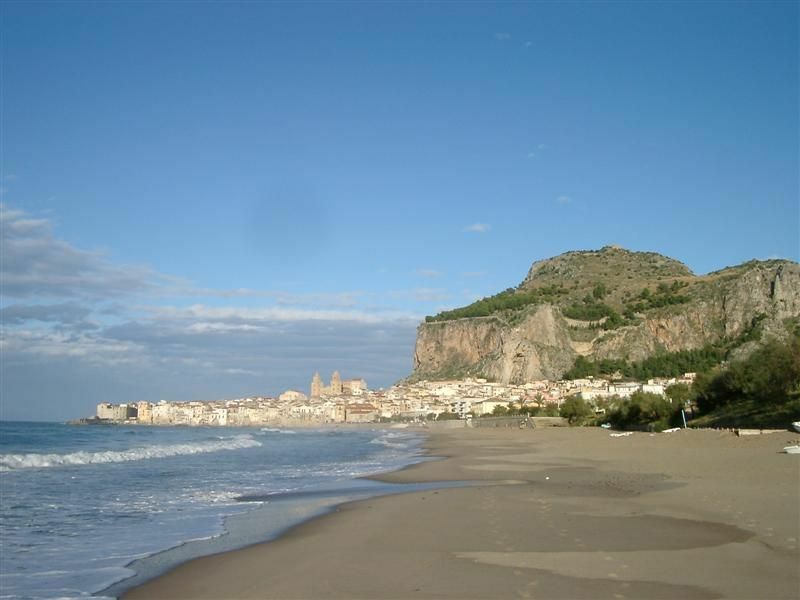 Take a dip in the waters of Cefalù and bask under its sun. 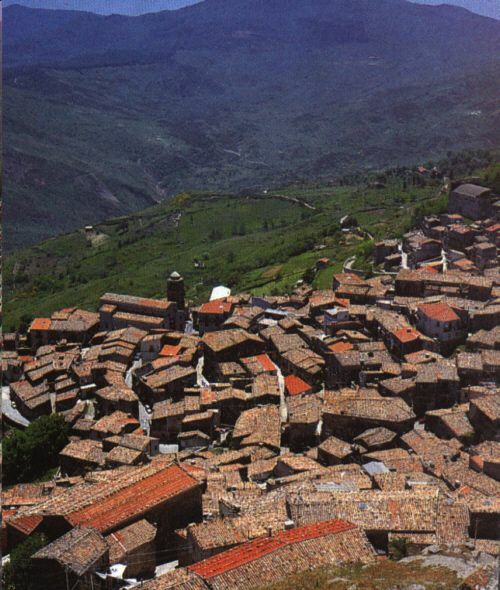 Ski down the slopes of Mufara and Mufaretta in Piano Battaglia. Enjoy Milazzo before jumping off to the breathtaking Aeolian Islands.